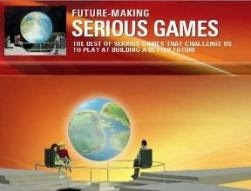 Serious Game Expo has become the reference for Serious Games and Advergames in Europe. 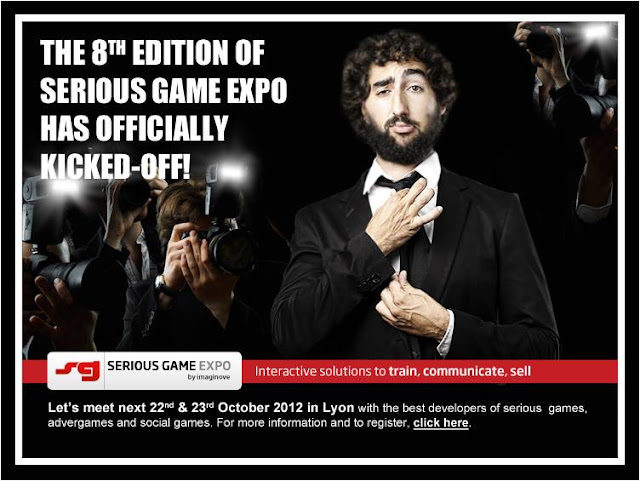 The 8th Edition of Serious Game Expo will open its doors on October 22-23, 2012 at the Lyon Congress Center – Cité Internationale.. Serious Game Expo is the place to be for Serious Game developers in France and in Europe. The 2011 Edition hosted more than 1000 visitors and 42 exhibitors. 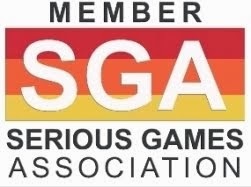 Serious Game Expo is conceived to gather key Serious Games Market players, creating the context for them to share expertise in a lively environment.